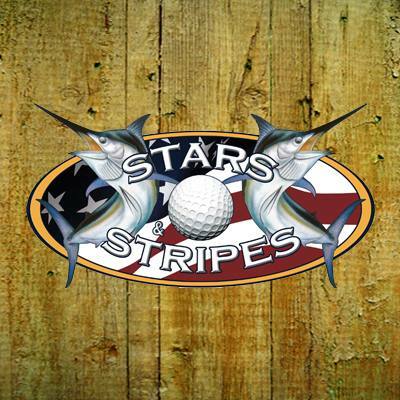 The Stars and Stripes Tournament, to this day is a fishing tournament, golf and music festival, in search of raising funds for the financial assistance of various associations that require donations. The event every year has achieved its goal but also allows you to enjoy fishing, golf and music entertainment, without a doubt it allows to keep lasting memories in the participants. This entry was posted in Cabo San Lucas, Event, Music and tagged Fishing, golf, music, Stars And Stripes, tournament on January 18, 2018 by Luis Lagunas.